40 years without the need to replant as they are self reproducing. ultimate clean up the air. 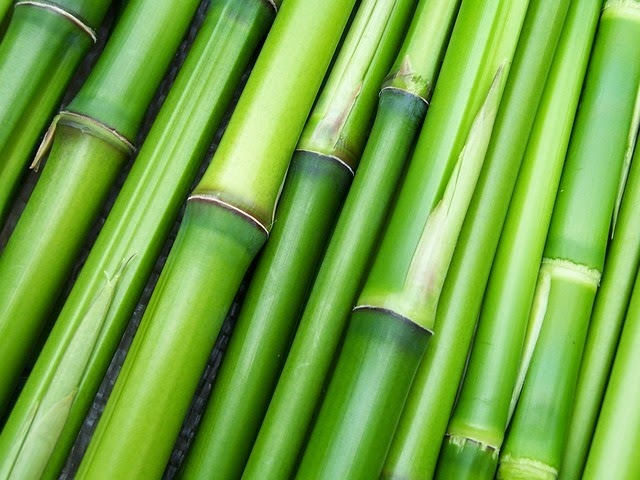 to work with.Visit bamboo market in Kenya, to see how you can be able to make money from your bamboo trees. different varieties that you can choose from. actually mulch all on their own. Fertilization should be done regularly. Nitrogen rich fertilizer is best for this purpose. Cow manure can also be used. Kitil Farm is a scam, the proprietor provide false and mis leading information just to sell bamboo seedlings. Buyer beware against Kitil Farm. 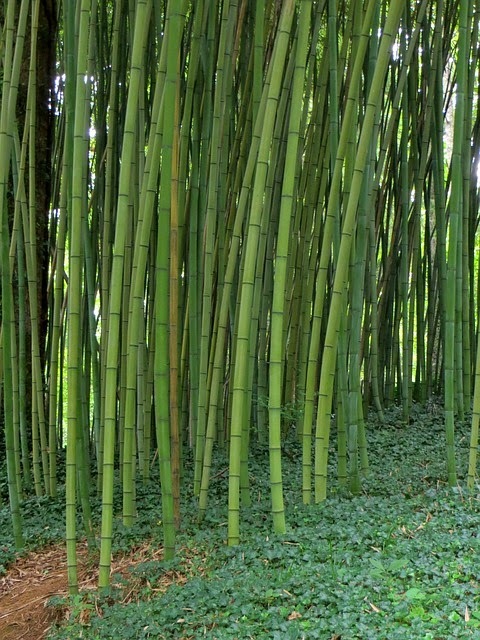 We have Bamboo for well drained soils. Let's grow it for you in our gated community of forests.